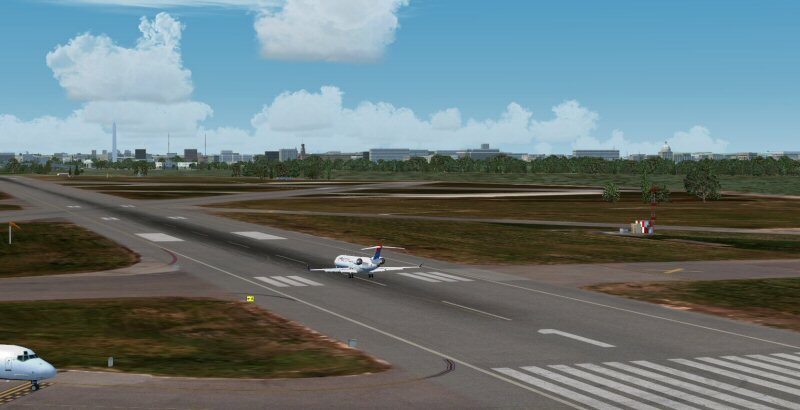 This is tremendous for FS9 if you are (1)a KDCA fan and (2)flying around/near/to DC in any shape of form. Airport is great and frames are real ogod (at least on my machine). FPS is always my concern with add-on scenery and this doesn't disappoint. But what it adds in terms of DC scenery; the Mall, the White House and all the other famous sites, is worth the money alone. Well done Trop Sim!!!!!!! Looks great but beware if your a P3D user.. No ANIMATED GATES... Not a big let down but certainly always a plus when they are animated. Still awesome performance and a great scenery none the less. Good product I rate it a four out of five because it needs to update the airport a little because it is missing a couple key things like the new expansion of runway 22/4 and the renovation of the airport. But overall the graphics are five out of five for the price I recommend it! 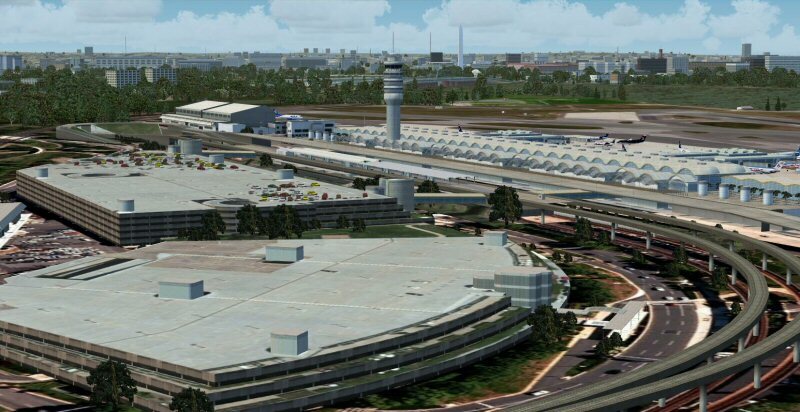 I've owned this airport for some time and have used it in FS2004 over the time I have owned it. 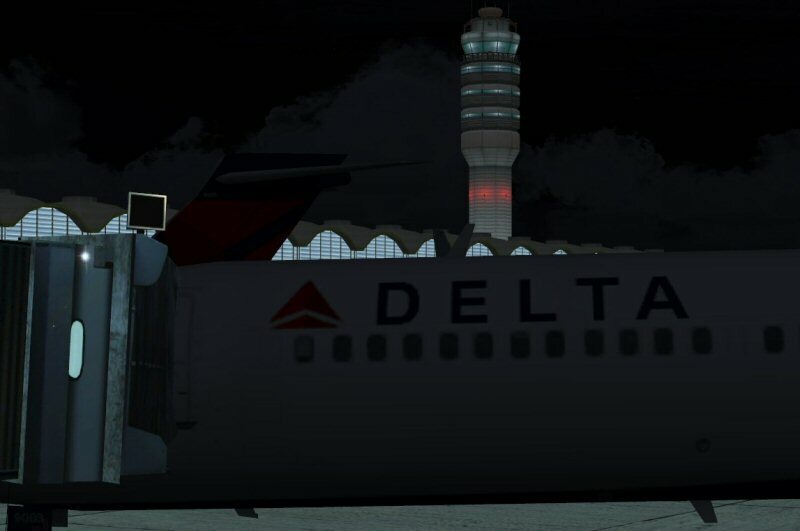 Prior to TropicalSim's KDCA, I had Cloud9's KDCA for FS2004. 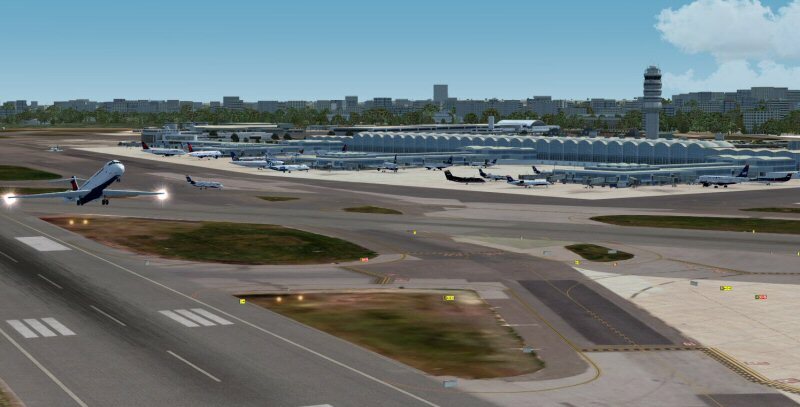 TropicalSim's KDCA is fairly accurate overall with current gate/parking configurations, taxiways and immediate surrounding buildings/structures. 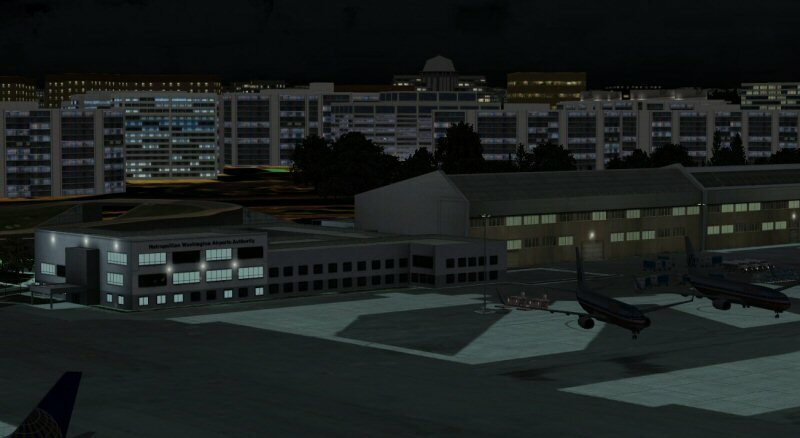 However, night textures/lighting was not realistic with the terminal and surrounding apron a surreal light blue color. 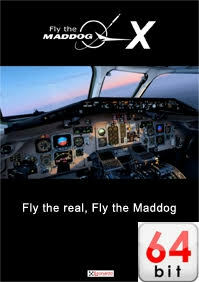 I now use P3D V3 (exclusively) and installed the P3D version of this product. 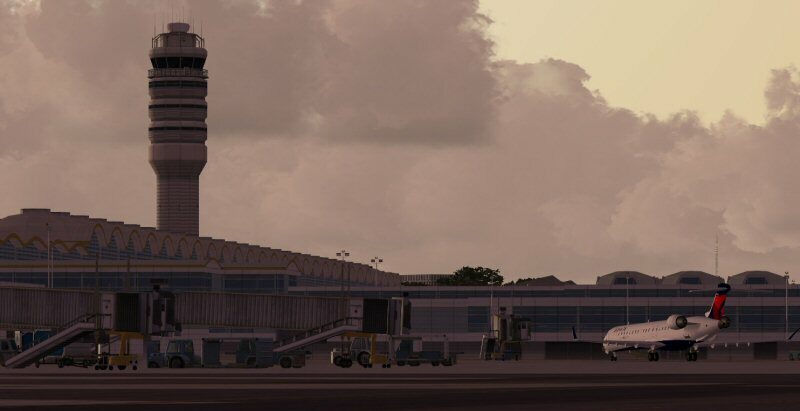 Again, fairly accurate overall, but the night textures/lighting for the terminal and apron still has that surreal light blue color (though not as bad as in the FS2004 version). 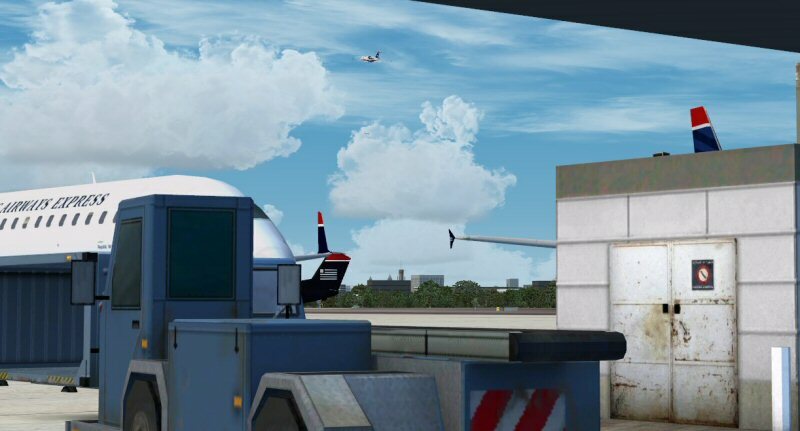 Also, jetways are static in the P3D version which is a bit of a letdown. On accuracy, this scenery gets good marks, but on night texturing and lighting, only average. All said, it's a great value on sale. 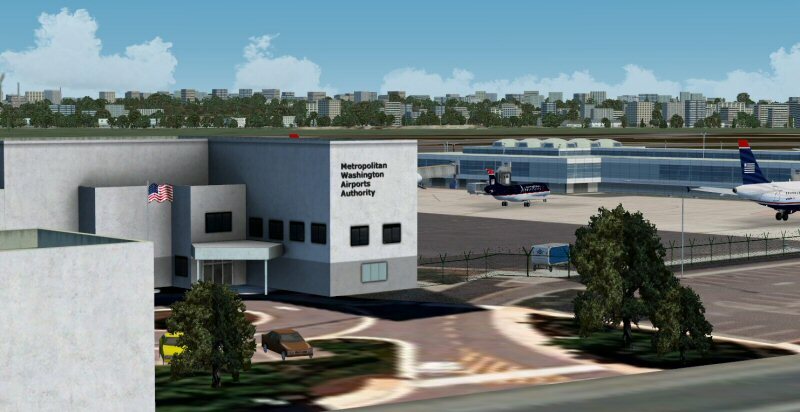 The best representation of KDCA out there. I live in the Washington metropolitan area, and it is spot on! I use it with Newport Photo Real Washington DC X. Super awesome when you're doing the "River Visual" approach too. Thank you, TropicalSim! 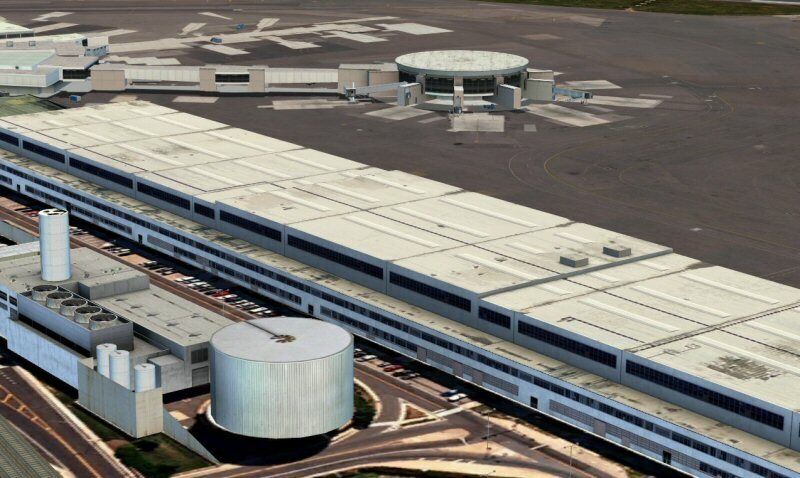 TROPICALSIM's best airport. I live in Washington DC and it is spot on. It works flawlessly with my Megascenery Earth Virginia, Maryland addons. Bravo Bravo. 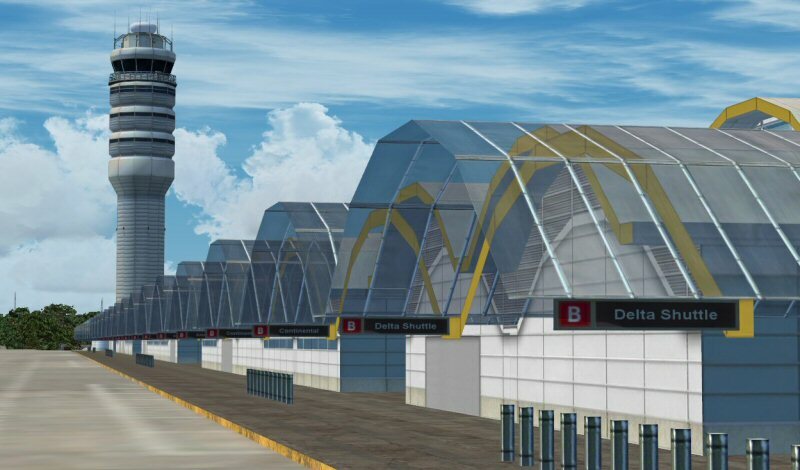 I currently live in Northern Virginia, and I'm very happy Tropical Sim made one of my favorite airports. It looks and works great. 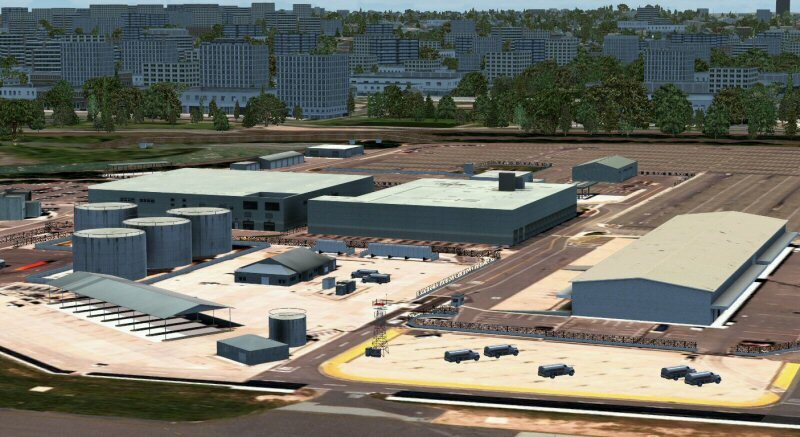 Leandro from Tropical Sim was also very receptive when I gave him feedback on more accurate airline parking locations, which he will incorporate into the coming Service Pack, which will have new features too. 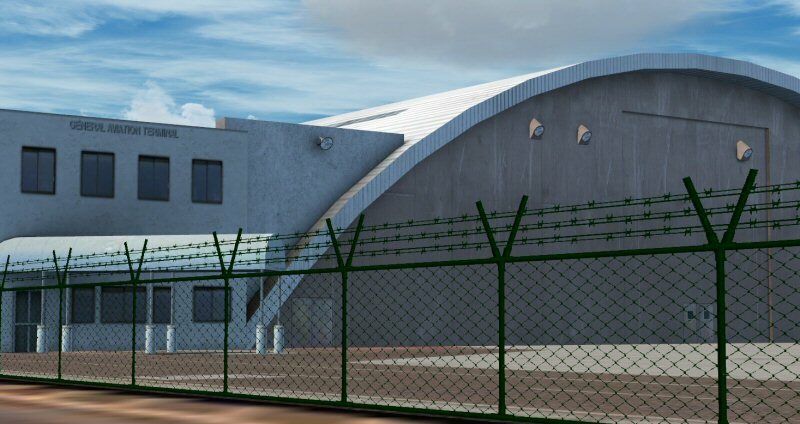 I never thought I'd ever buy another Tropicalsim airport. I'm SO glad that I did. It's not perfect, but it's damn close. 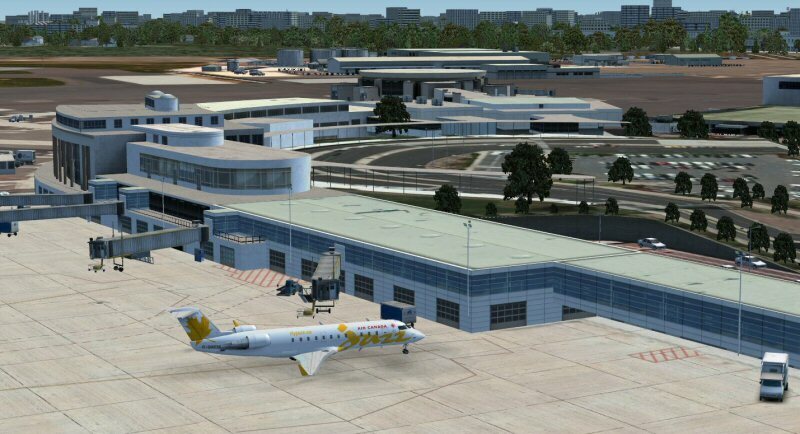 The airport is simulated beautifully and the performance is very good as well. The night lighting is fantastic. This is easily their best work. I wish that RIO had this type of effect. Congrats Tropicalsim. You got this one right! All I have to say is "FINALLY!!!!!!!!!" 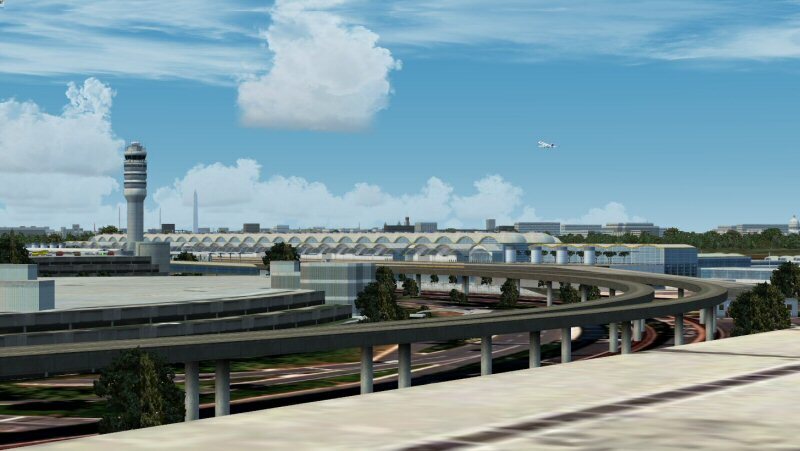 Washington National airport for FSX!! 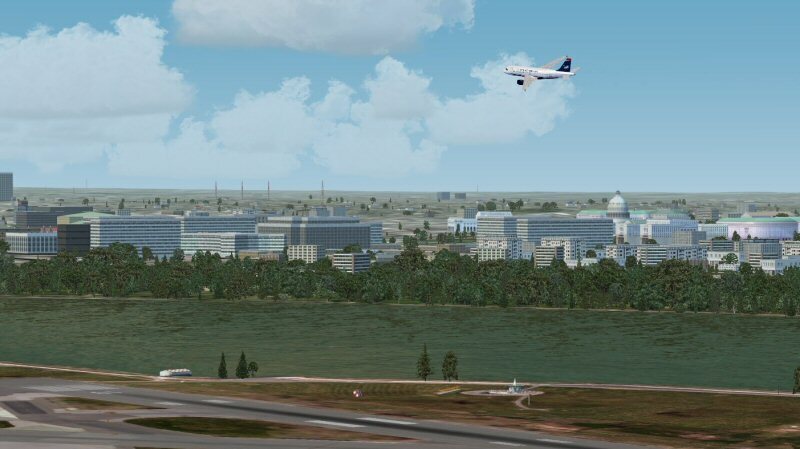 Now I can fly into two nice looking airports of the three that surround our nation's capitol. 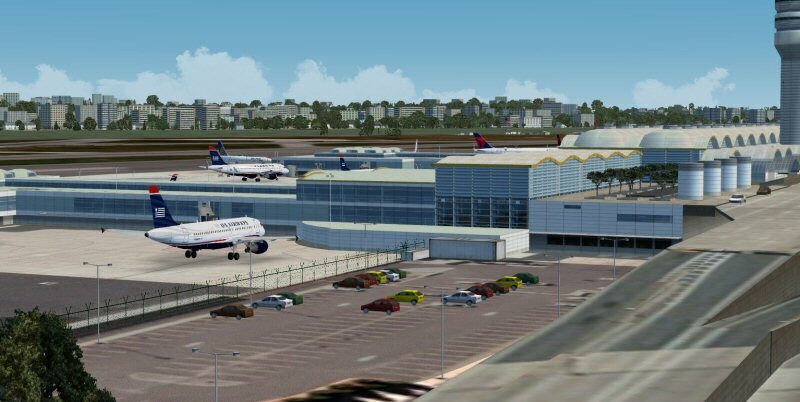 This airport looks nice, behaves well with the scenery around the airport, as well as my weather engine. 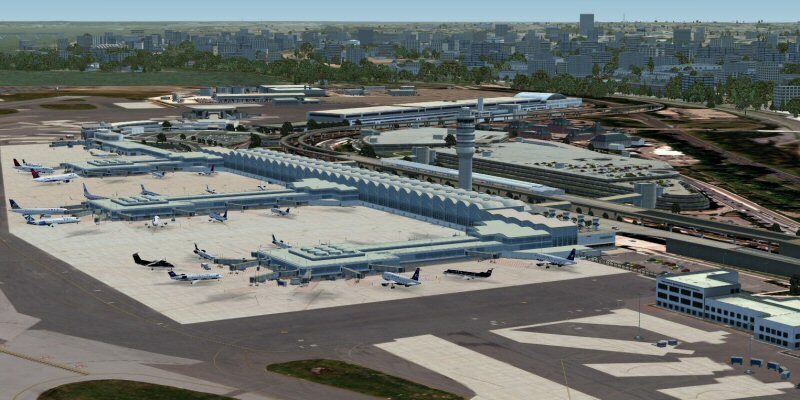 Tropicalsim produces high quality scenery and this airport in my opinion has been done quite well. 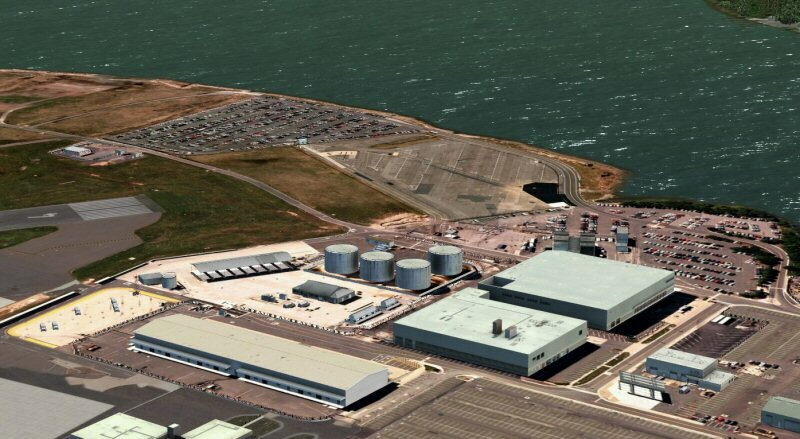 So far, I have complaints! 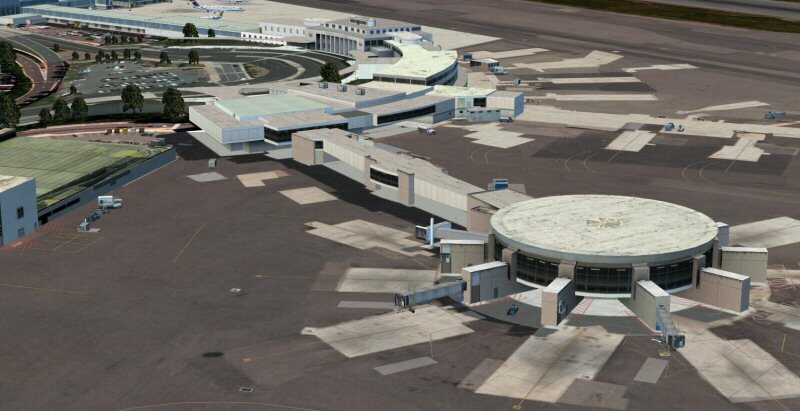 I fly into this airport in real life as both passenger and pilot. They got a lot of the details quie right! The only thing missing (for now) is AES support. 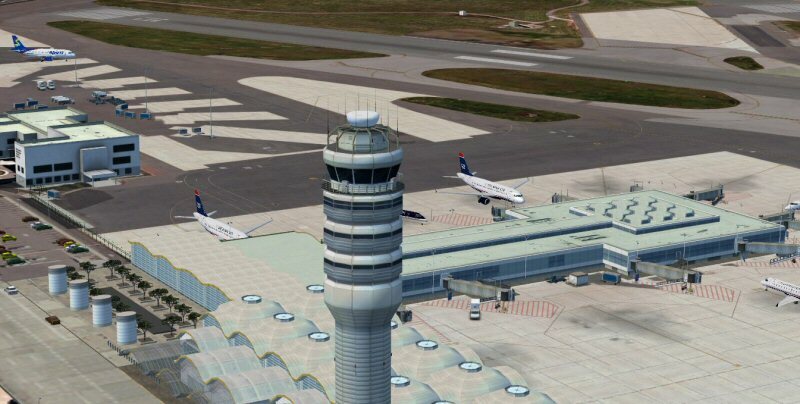 If you like fly into or around the Washington DC capitol area, then this airport becomes an FSX "must have" airport. Great job! 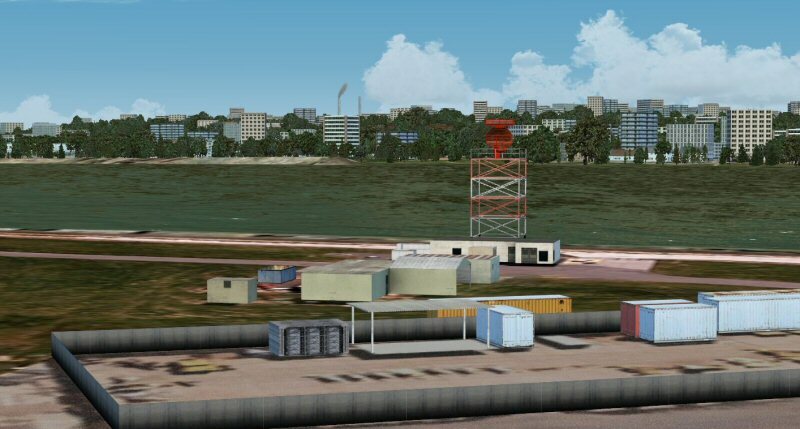 Thank you TropicalSim for taking on these popular mainland airports. Your so good at them too. 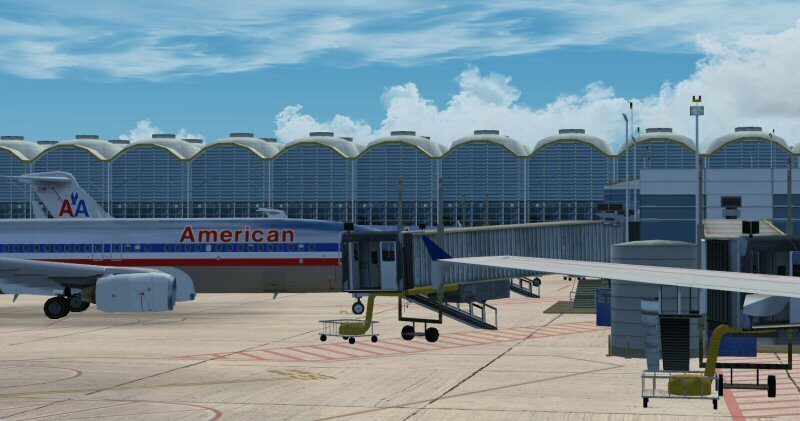 The detail at KDCA is very good and having the surrounding city really gives the needed atmosphere at this airport. 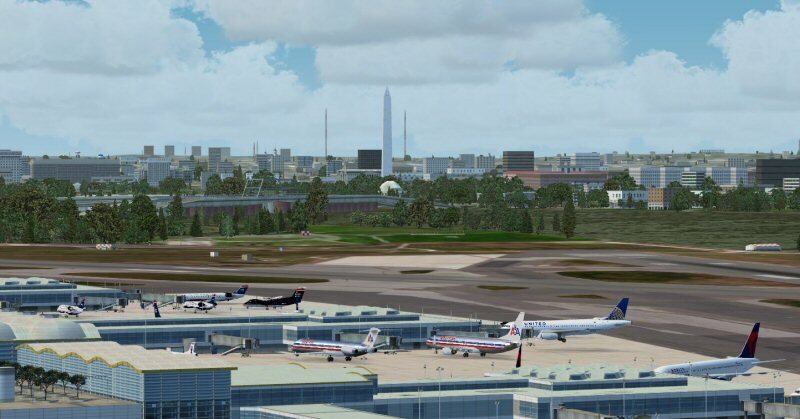 Put this airport together with NEWPORT - PHOTO REAL WASHINGTON DC X (available at Simmarket) and you have a winning combination that is really impressive looking at night also. 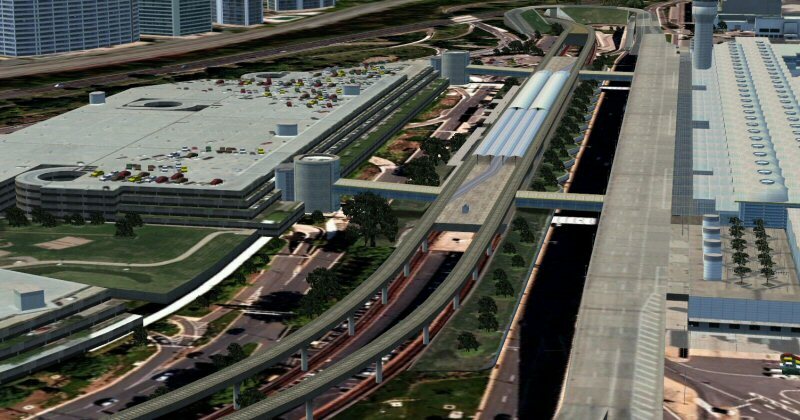 Awsome to finally have in FSX great FPS good detail especially surrounding city area, ANOTHER GOOD JOB Topicalsim! 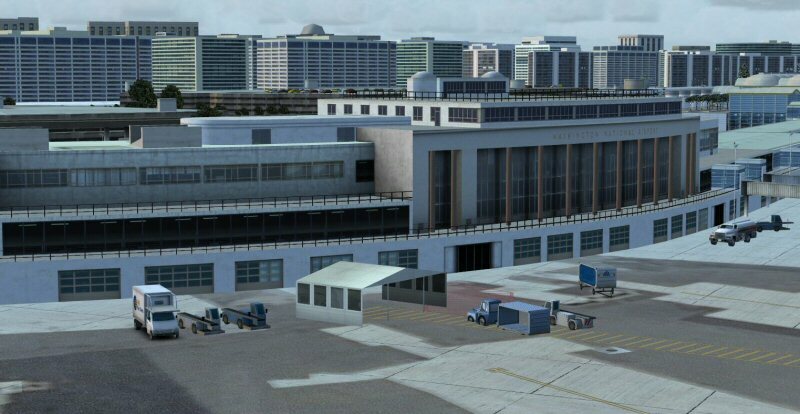 ng for the terminal and apron still has that surreal light blue color (though not as bad as in the FS2004 version). 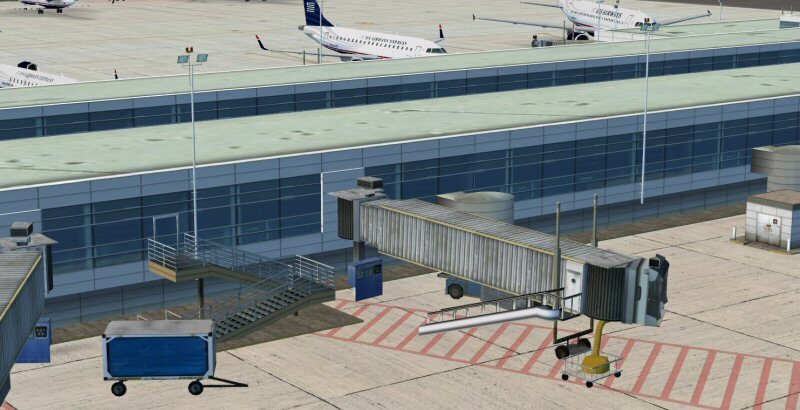 Also, jetways are static in the P3D version which is a bit of a letdown. On accuracy, this scenery gets good marks, but on night texturing and lighting, only average. All said, it's a great value on sale. 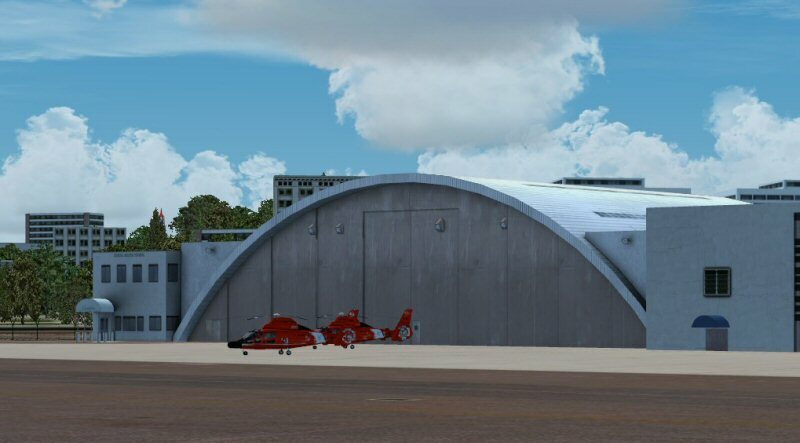 I never thought I'd ever buy another Tropicalsim airport. I'm SO glad that I did. It's not perfect, but it's damn close. 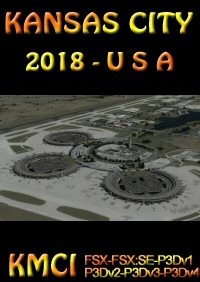 The airport is simulated beautifully and the performance is very good as well. The night lighting is fantastic. This is easily their best work. I wish that RIO had this type of effect. Congrats Tropicalsim. You got this one right! !!" 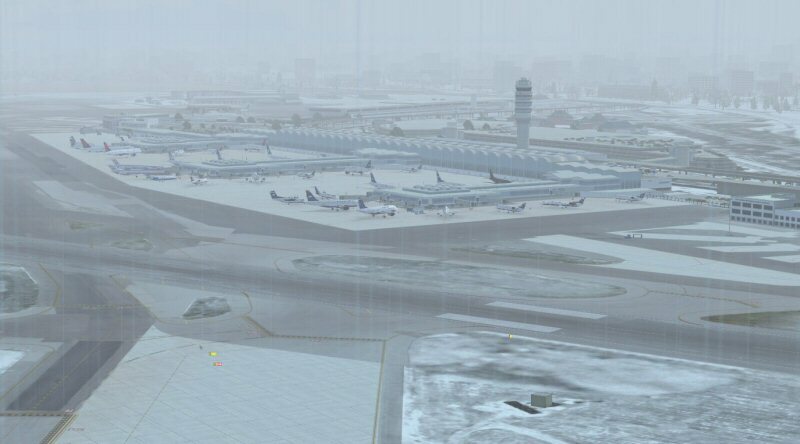 Washington National airport for FSX!! 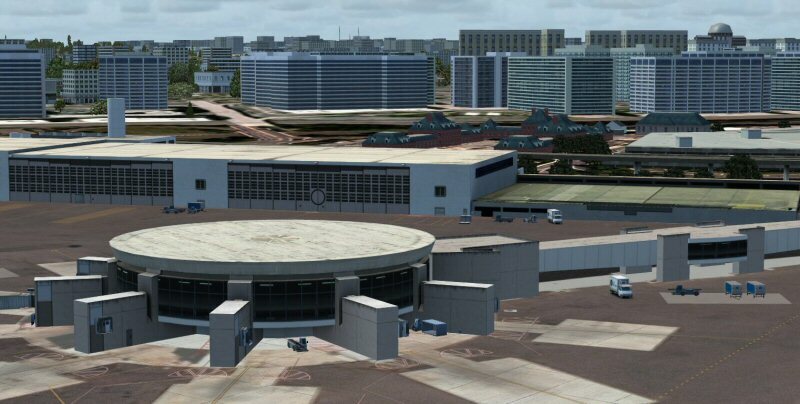 Now I can fly into two nice looking airports of the three that surround our nation's capitol. 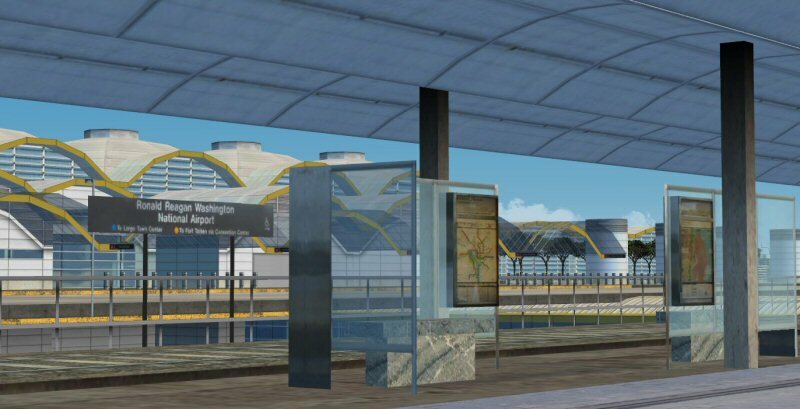 This airport looks nice, behaves well with the scenery around the airport, as well as my weather engine. 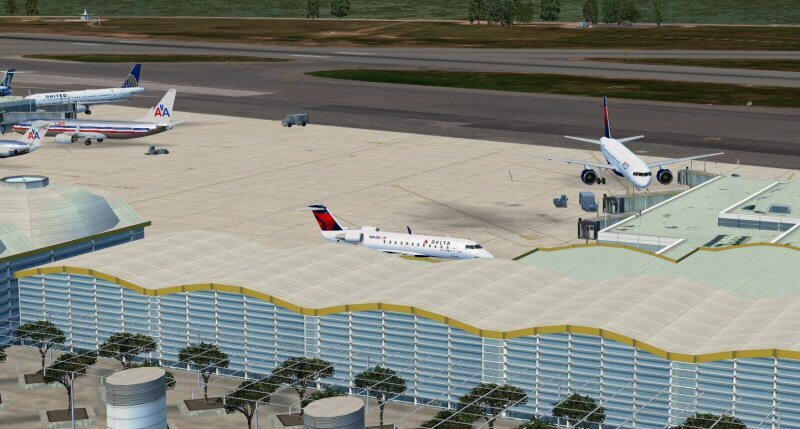 Tropicalsim produces high quality scenery and this airport in my opinion has been done quite well.  So far, I have complaints! 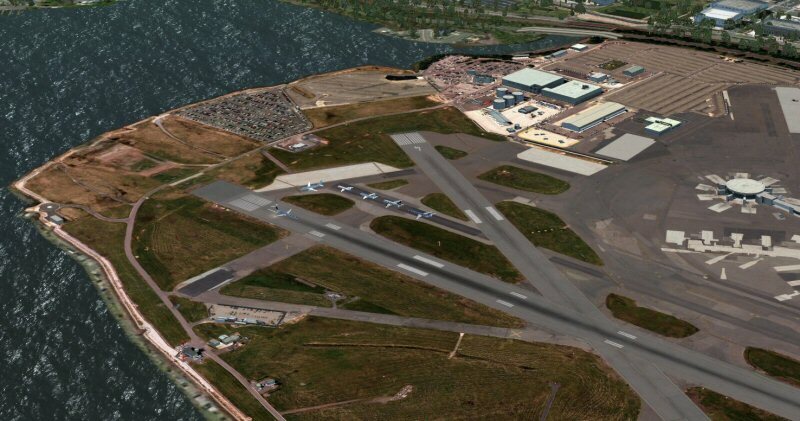 I fly into this airport in real life as both passenger and pilot. They got a lot of the details quie right! The only thing missing (for now) is AES support. 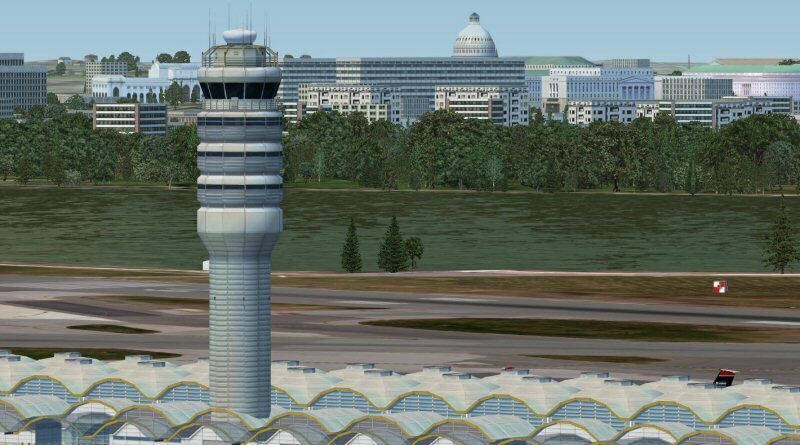 If you like fly into or around the Washington DC capitol area, then this airport becomes an FSX "must have" airport.